Here you will find all of the available aFe Intakes. 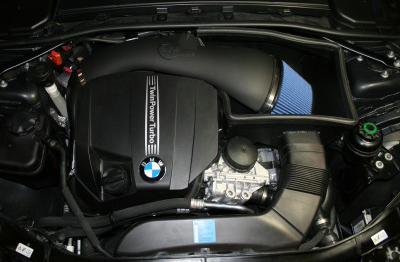 We carry allaFe intake systems including, BMW aFe intake, Audi aFe intake, VW aFe intake, and Ford aFe intake. Many of the most popular aFe Intake systems are here in stock at our warehouse and ready to ship out same day. Upgrading the intake system on your car to a proven aFe Intake is one of the easiest and most cost effective ways to increase power output. Other than performance increases, many customers see improvements in fuel economy after installing an aFe intake on their vehicle. 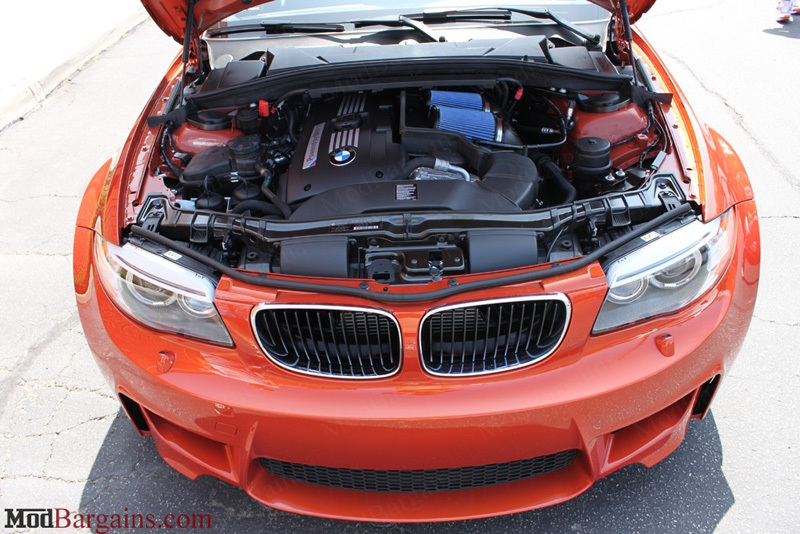 Additionally all aFe Intake Systems are designed to last the life of your vehicle. If you are looking for a specific aFe intake system that you do not see on this page please feel free to give us a call at (714) 582-3330. We can get you any aFe Intake at the lowest price! Upgrade your poorly flowing stock intake system to an aFe intake today. One of the most cost effective ways to increase your car's performance. 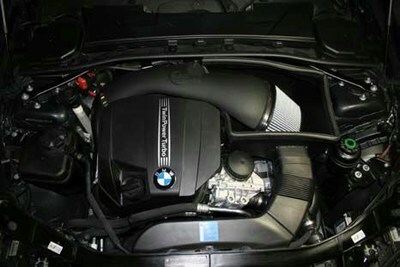 Overall increase of airflow which produces more horsepower and torque. Improved fuel economy, usually around 1-2 MPG gain is observed. Great new look under the hood. Typically, installation takes less than 60 minutes and most intakes use factory mounting points. Every aFe air filter is constructed from 100% polyurethane which provides superior durability and resistance to chemicals and high temperatures. The air filters use the deepest pleats available on the market which provides superior flow and filtration against contaminants. 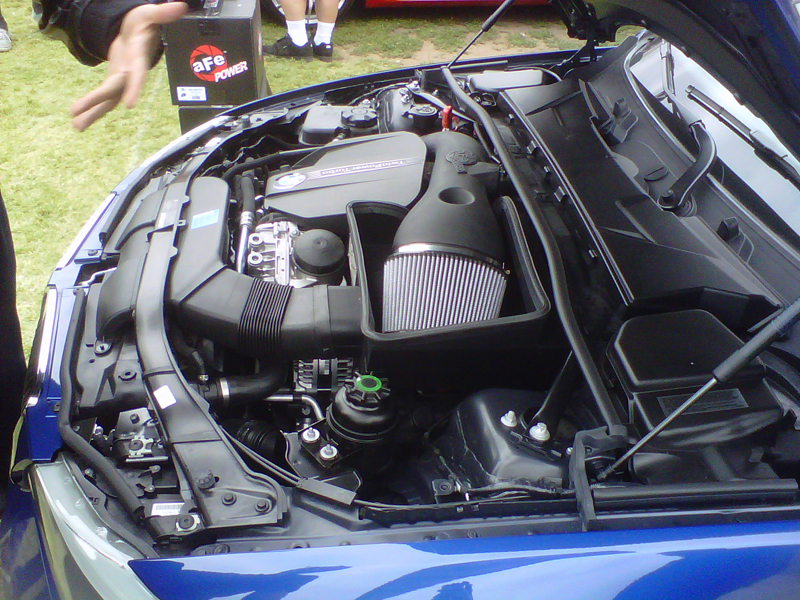 Every aFe filter is washable/reusable and will last the life of your intake/vehicle. It is recommended to maintain your filter by cleaning it and re-oiling (if using Pro 5 R) every 20,000 to 30,000 miles. Do not wait any longer to get your own aFe intake! Requires re-oiling every cleaning cycle.